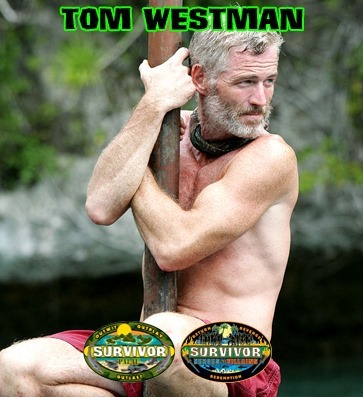 One of the most dominant winners in history of Survivor, Tom Westman certainly has a very strong fan base who have been keen to hear him on this show for some time. Controlling the 10th season of Palau, Tom really wasn’t challenged as he walked away a millionaire, before returning for a second time in Heroes vs Villains where things weren’t to turn out the same. In our second longest interview in our history, Tom goes into large amounts of details about his game, as well as why he turned down a chance to return for a third time on Blood vs Water. On the 10th season of Palau, Tom was always in control. Being on the dominant Koror tribe, Tom was in a strong alliance that took him to the end, and he was only one vote away from getting the first unanimous result in the history of Survivor. 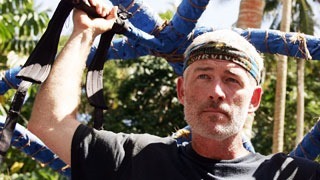 After turning down a chance to return during Micronesia, Tom returned for Heroes vs Villains where he would ultimately fail to repeat his previous successes and was voted out well before the merge. 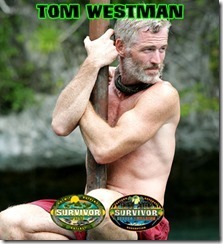 In our chat with Tom, he talks about still being recognised, his upcoming appearance at Hearts of Reality, how his daughter played a big part in him applying for Survivor, the start of Palau and how he managed to keep some clothes to wear during the game, his bond with Ian being formed by a look, why he felt Koror dominated so much, why he wanted to keep Bobby Jon and Stephenie over Coby, whether or not he really was the leader, revealing if he would’ve taken Ian to the final tribal council, the final challenge in Palau and what actually happened as well as why he gave in to return for a second time, his life post Survivor and the honour of winning an Ozcar!